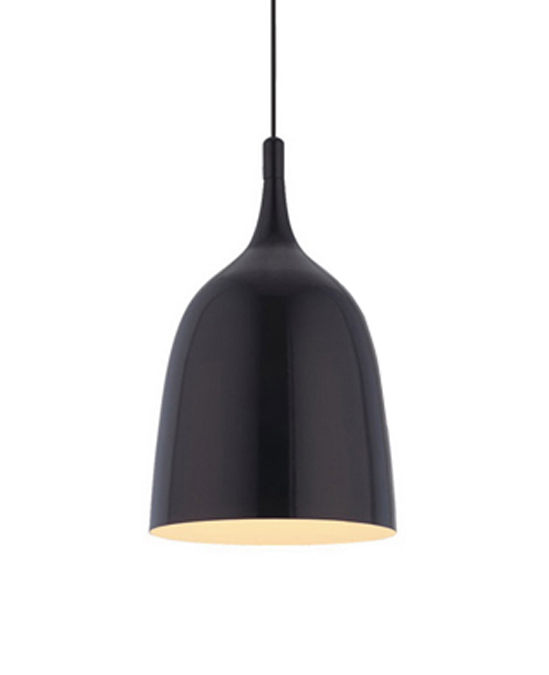 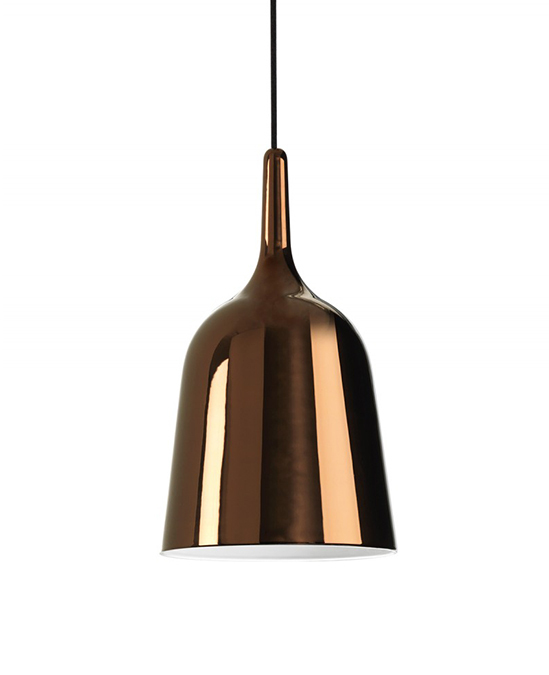 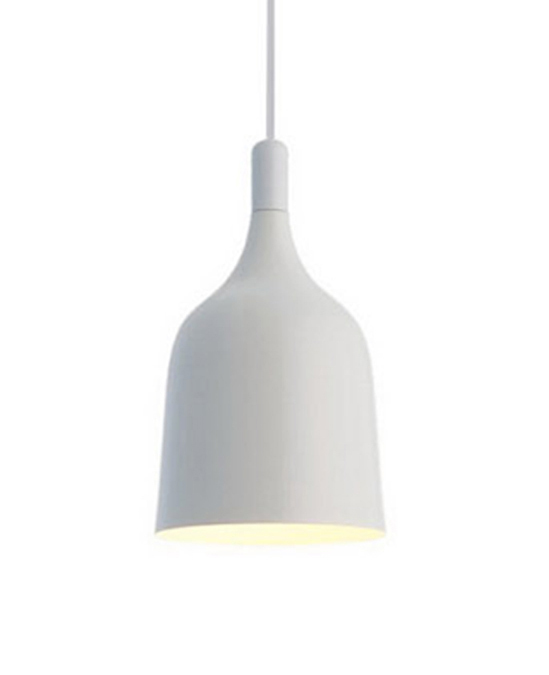 Puro is in quality craftsmanship with its bell shape metal shade. 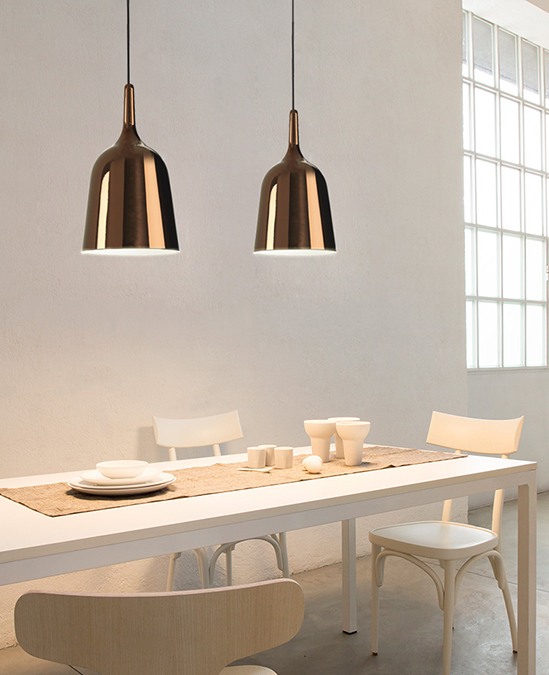 The minimal & seamless form makes it so easy to match with different space design. 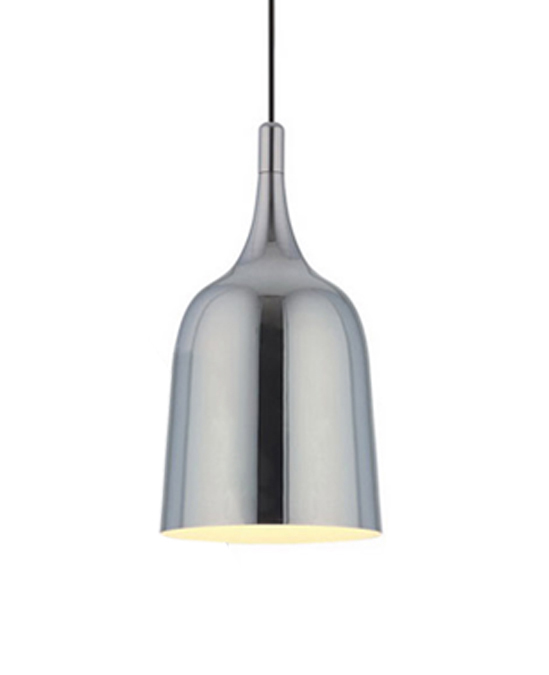 Three types of sizes are ready to hang up in clusters or lined up in multiples.